Thank you for visiting GarageExperts of New Orleans. 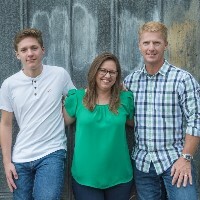 Local owners Michael and April Noel have been married for 20 years and live in the greater New Orleans area with their son Christopher. After 23 years in the Air Medical Industry, Michael decided to realize his dream of owning his own business. Having a love for home improvement projects and a passion for excellence, GarageExperts was an obvious fit for him. With industry leading products, top notch training and support, and a lifetime warranty, we are proud to offer products and services that will bring value and purpose to your home or business. Combined with our attention to detail and customer focused care, you can count on a professional job done right and backed by a solid national brand. 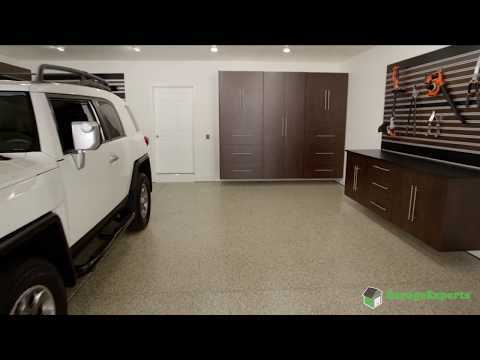 Call us today to schedule your free estimate and complimentary 3D rendering of what your garage can look like with our epoxy flooring, custom cabinetry, slatwall, and overhead storage solutions. GarageExperts of New Orleans is your local garage makeover expert. View some of our recent work.